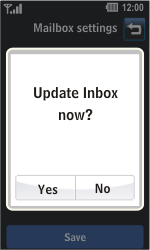 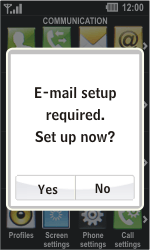 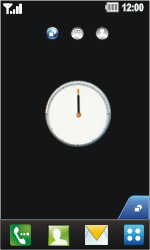 If this screen appears, select Yes. 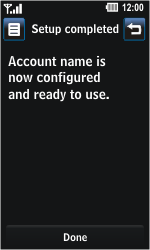 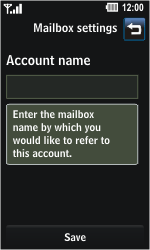 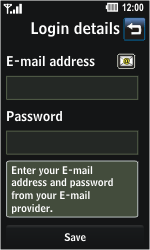 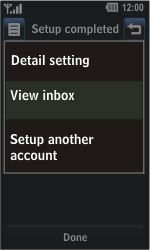 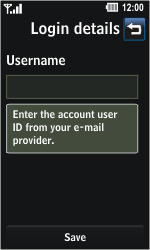 If this screen does not appear, select the list symbol, and select Add account. 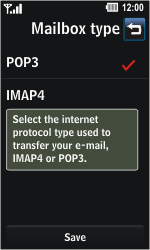 Select POP3, and check this option. 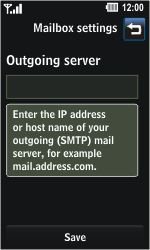 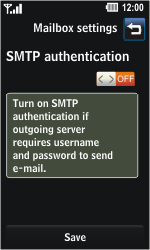 Under SMTP authentication, select OFF. 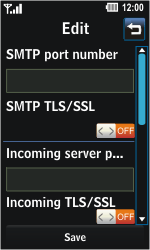 Under Access points, select BASE Internet . 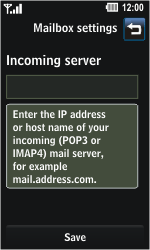 Under Incoming server p.., enter [[sp_email_popport]]. 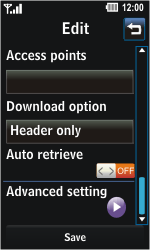 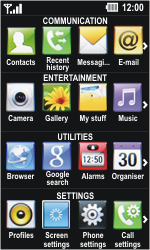 Switch your LG Pop off and then on again to activate the settings.